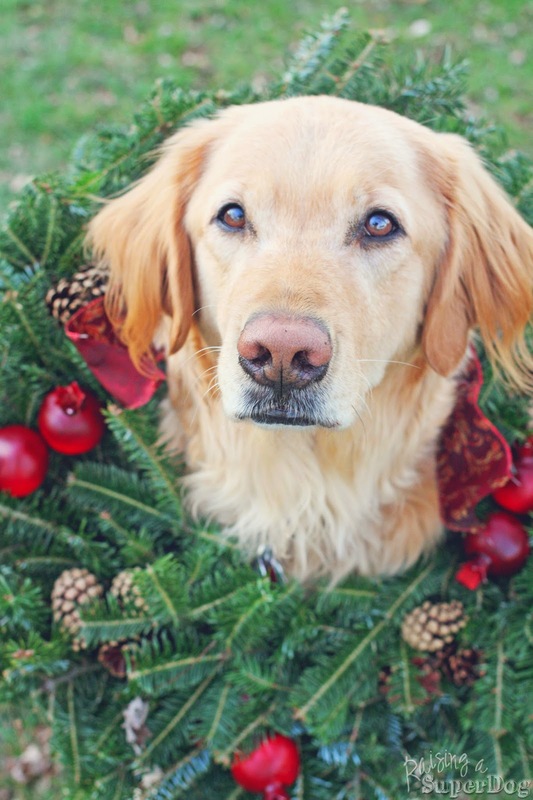 Which was an awkward thing to ask for when wreath shopping this year. You’d think the guys at the Christmas tree farm would use Pinterest. And here’s our Miss Holly Berry to be my Pinterest rock star. But what about the rest of the Hero Litter, you ask. Ah, thanks for bringing that up, y’all. 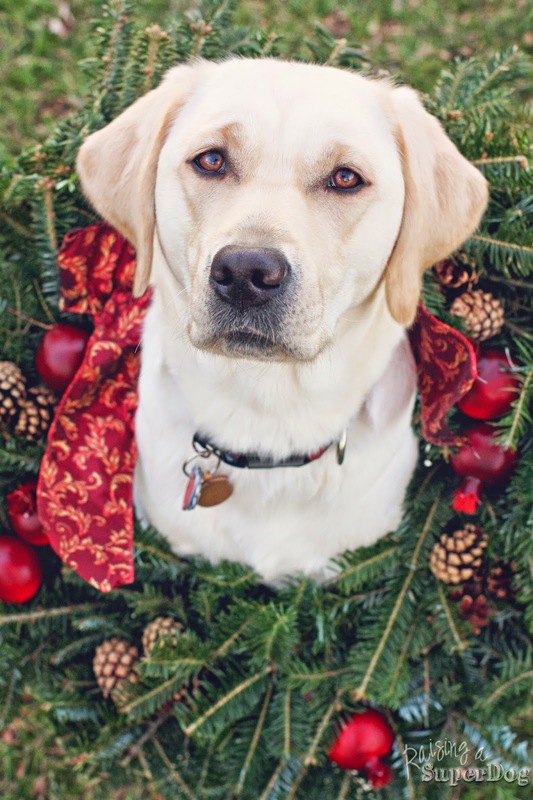 Canine Companions for Independence has posted a holiday update for these amazing pups. 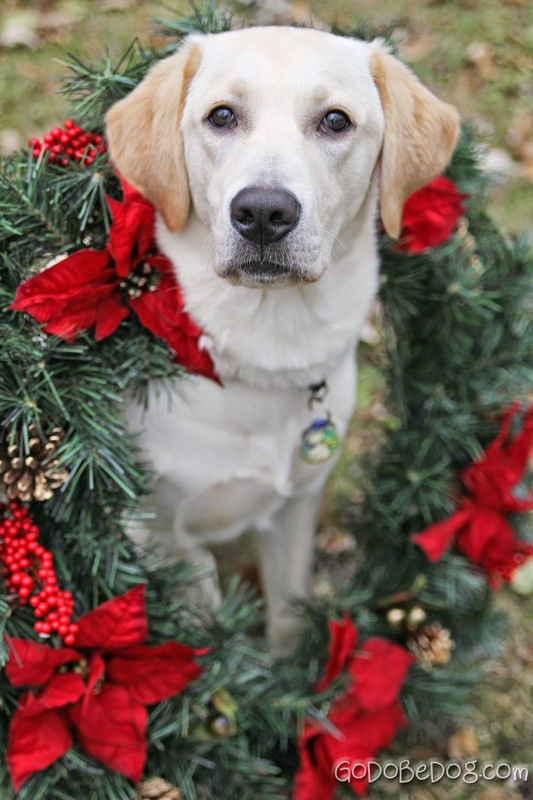 Click here for a Happy Holidays from the Hero Litter.